And that hard work should be reflected in high-quality photography that makes a great first impression. Through beautiful photographs and strategic marketing services, we help your listings rise above the rest so you get more prospective buyers and renters through the door and sell your properties faster. 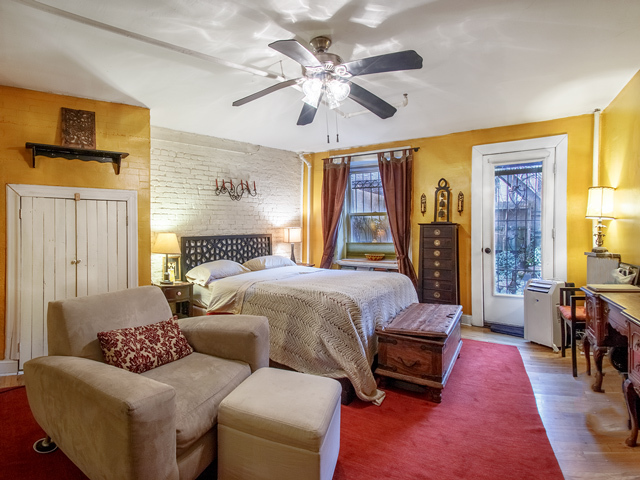 NYC RE Photo offers professional real estate photography services combined with tools that help you promote your listings. High resolution digital images formed by hand blending multiple exposures to get high quality results. Empty apartments? We can add furniture and accessories to the photos we take. Dedicated turnkey listing website with with multi-media presentation. Measure your listing using laser and conventional tools and generate a floorplan image. When there's no time or budget for professional photography we can improve the photos you take. Most buyers start their home buying online. High quality photos attract their attention and keep your listings on the top of their minds. The right equipment, the right eye and the right techniques combine to pleasingly recreate your listing in digital form. A dedicated, turnkey website for your listing (also known as a virtual tour a web pages we host for your listing. It features a slideshow set to music, information on the listing, your headshot your info, contact form, videos (if available,) floor plans, a PDF Flyer and more. There are no ads or links to other listings that might distract buyers which makes them ideal for sharing in emails and social media. No image provides information to buyers like floor plans. It let's them know the sizes of each room and whether the layout of the property will suit their needs. Using traditional and laser measuring devices your listing can be measured and a floor plan generated. This floor plan can be uploaded to your virtual tour and other online listings. There are times a professional photo shoot isn't in the budget. The pictures you take with your own phone or digital camera will have to do, at least for a while. 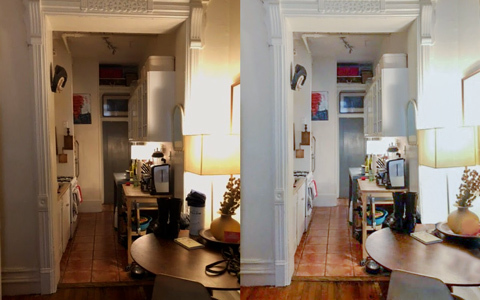 For a small fee, your dark, crooked pictures that have strange colors can be improved. Join our mailing list to get alerts when we have the occasional special discounts and tips.